SUPERB TITLE AT GREAT VALUE! Lifting and manual handling is one of the highest risks in work environments. 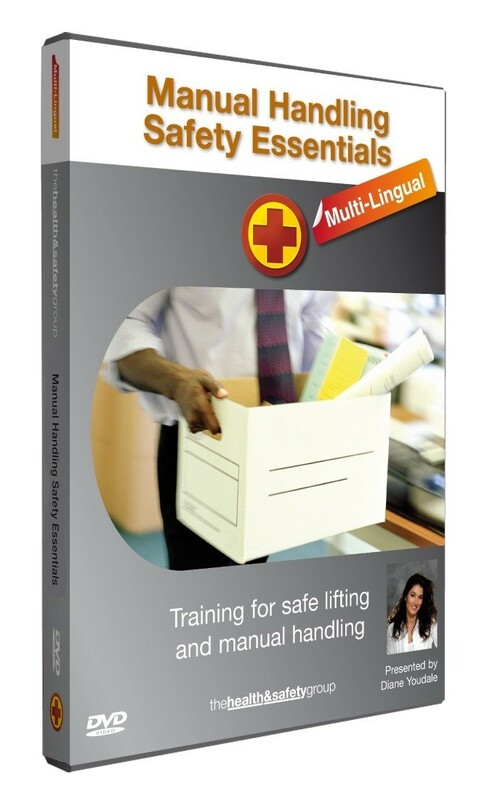 This superb manual handling DVD title is presented by Diane Youdale who starred as 'Jet' on TV's Gladiators. Diane who herself suffered a spinal injury delivers key information on how to prevent back injuries happening to you and your staff. This DVD title can be used for anybody in the UK or overseas who do not speak English as their first language. The Languages are provided in the following subtitles.